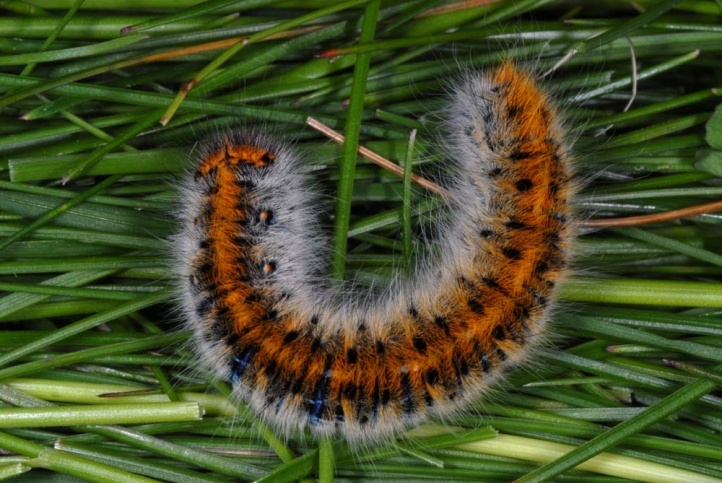 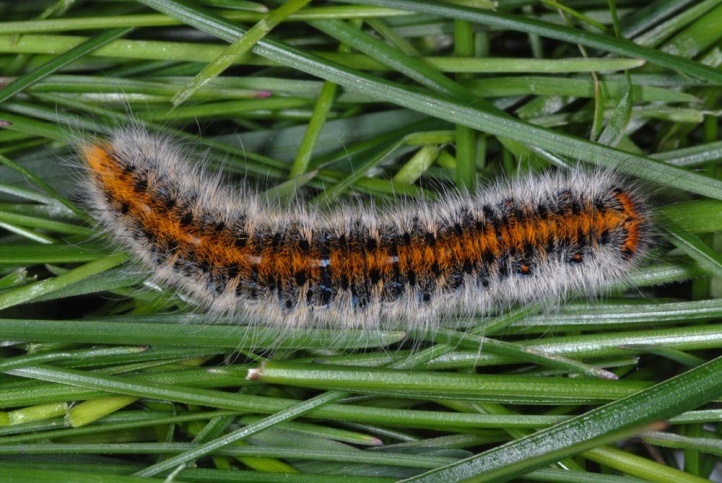 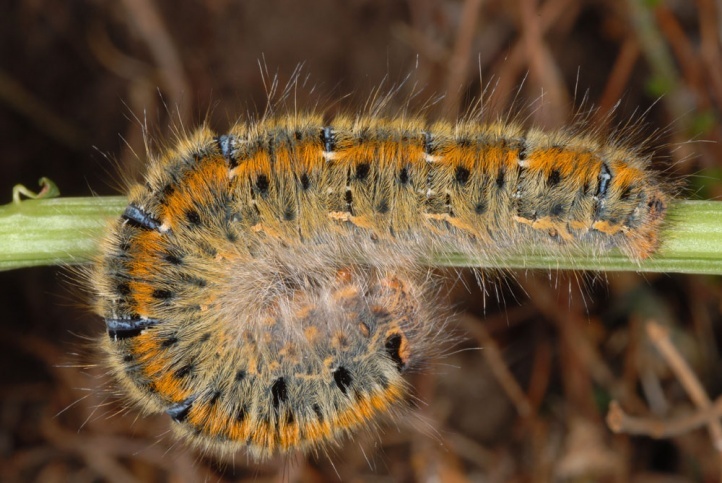 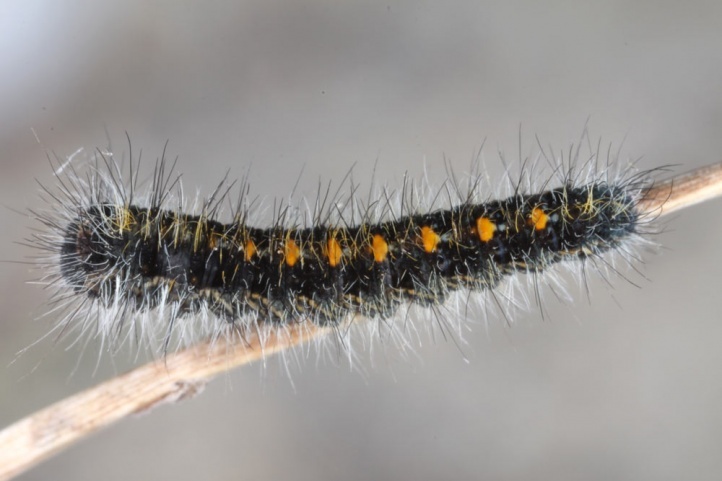 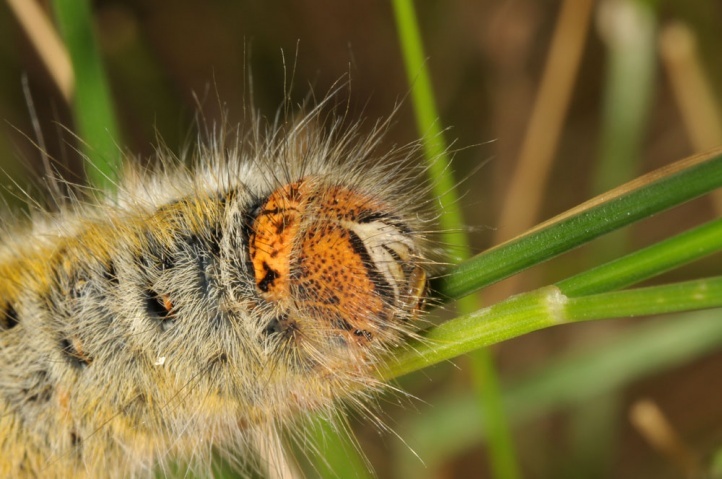 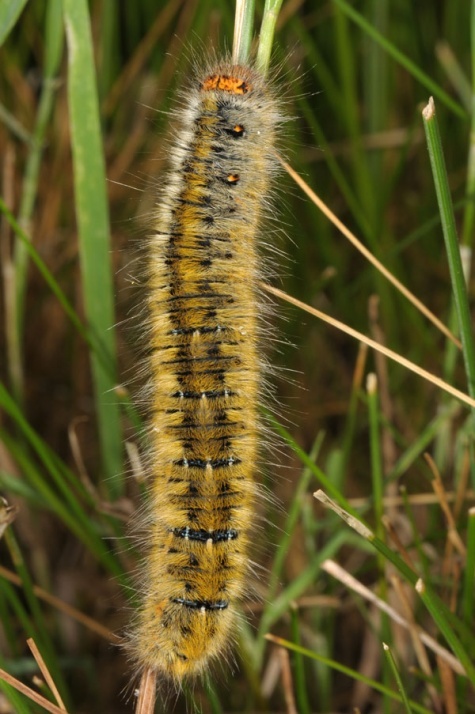 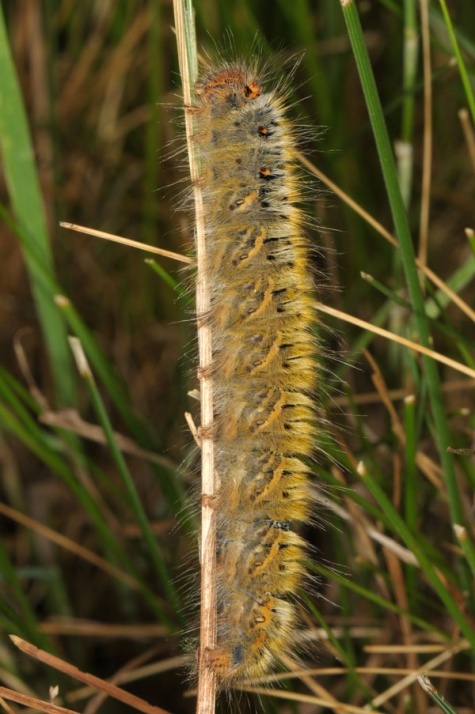 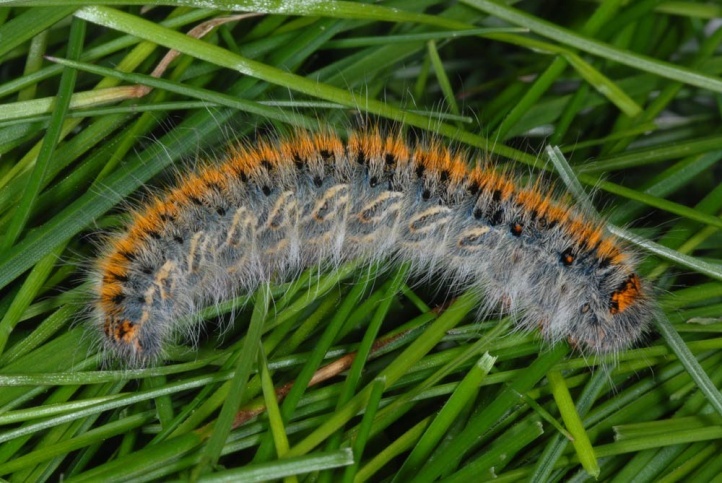 The caterpillars live primarily on grasses (Poaceae: Festuca, Bromus, etc. 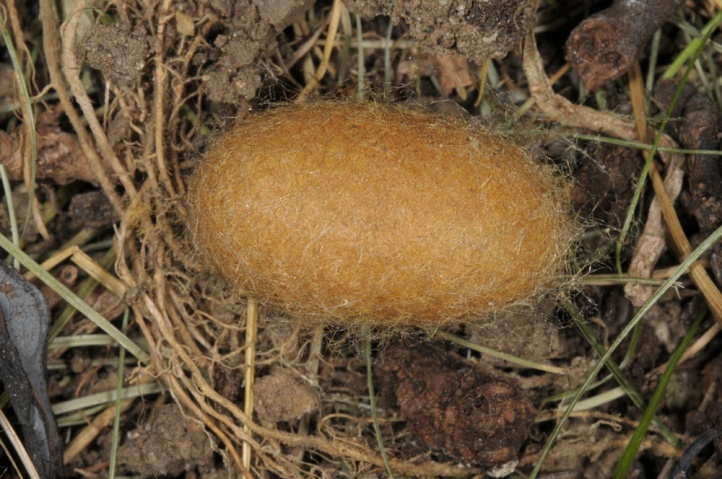 ), but also on Ericaceae. 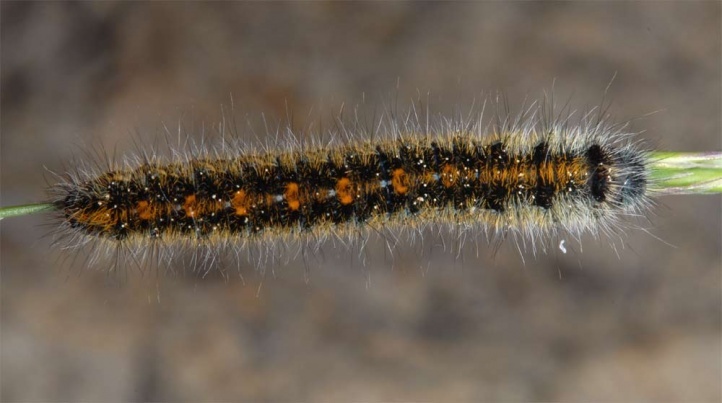 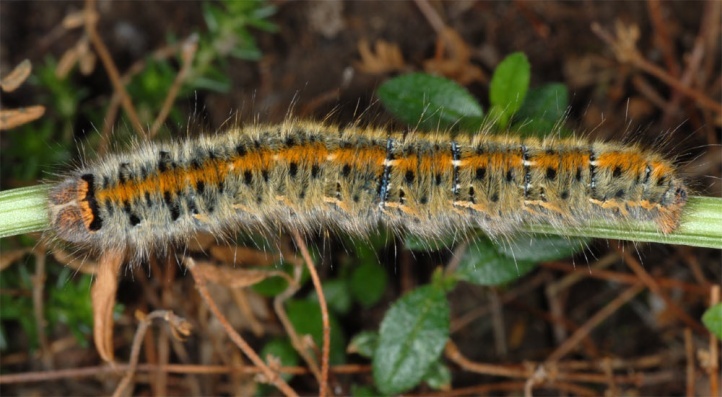 Especially older caterpillars feed also on Fabaceae and other plants. 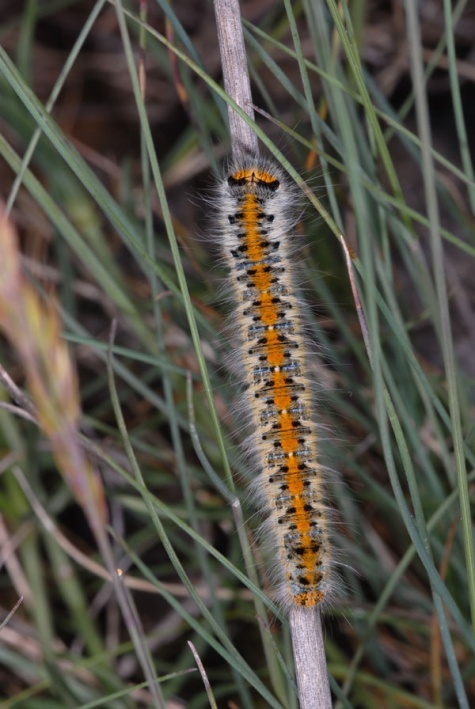 Lasiocampa trifolii colonizes nutrient-poor, at least partially low growing, mostly grazed and rather dry grasslands like limestone grassland, heathlands, steppe-like slopes or sandy regions. 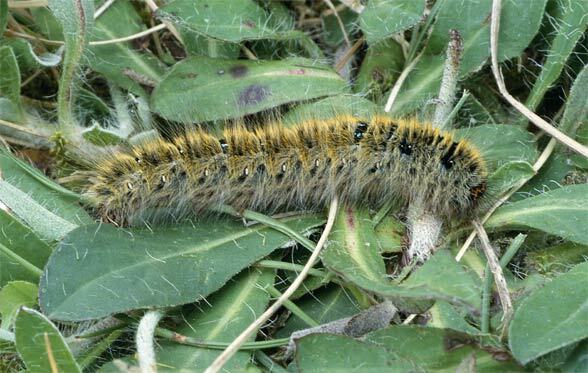 Lasiocampa trifolii has a high area requirement. 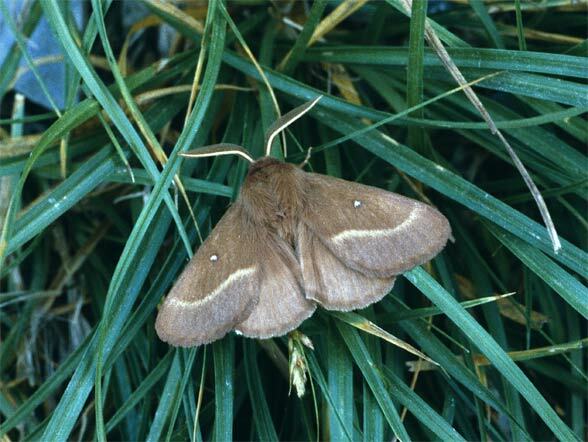 The moth is missing in the high mountains (in Southern Alps up to around 1700m asl, in the north much lower or missing complete). 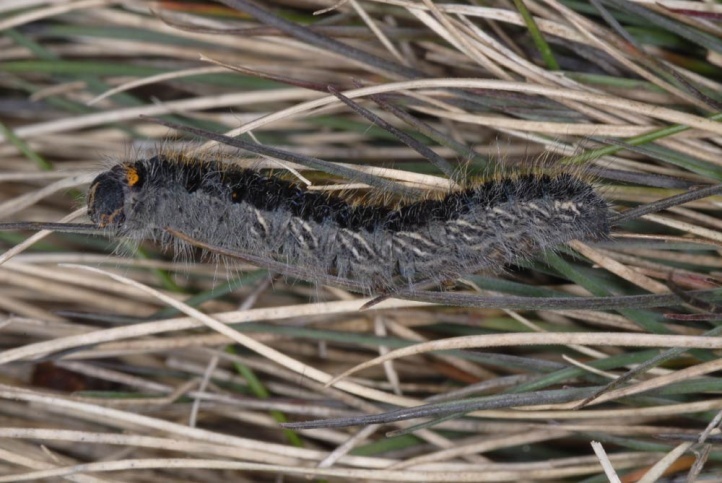 The scattered deposited eggs overwinter on the ground, the larvae hatch in late March or in April. 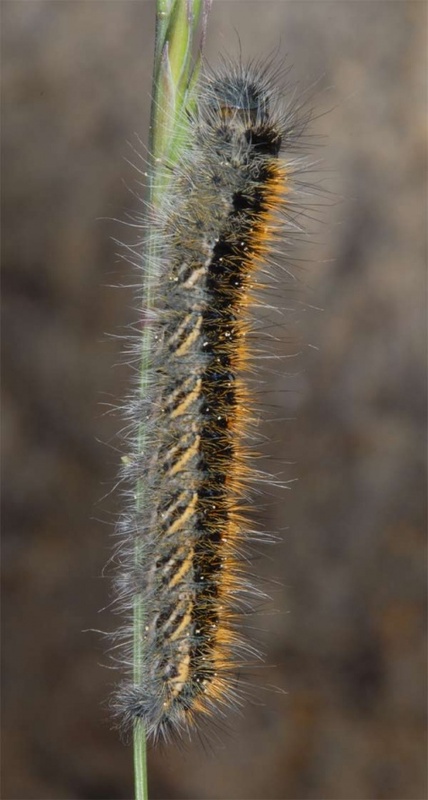 They are fully-grown in June and spin their cocoons mostly in the litter layer. 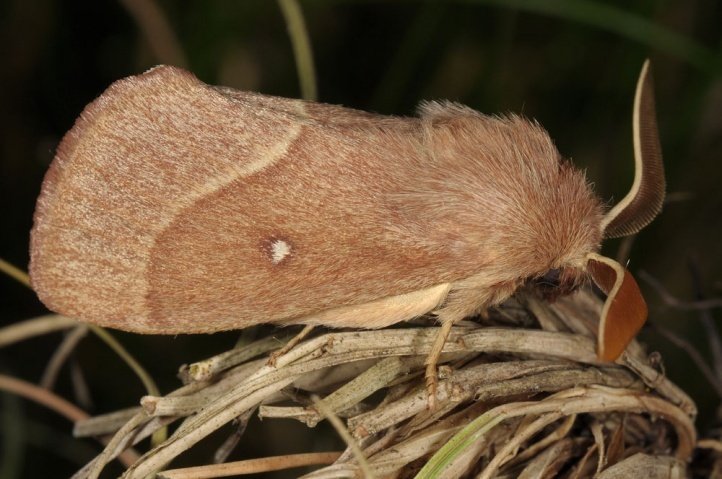 The moth emerges after a quite long pupal phase of 6-8 weeks in August or early September, only rarely already the end of July. 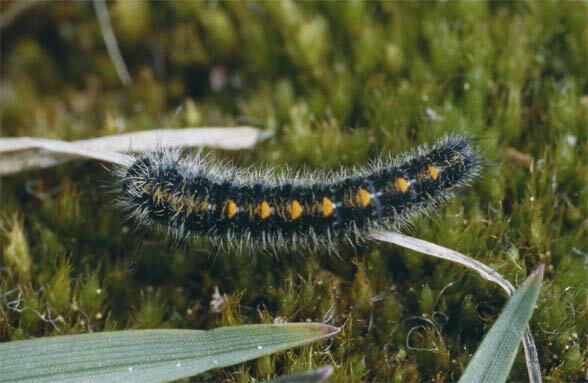 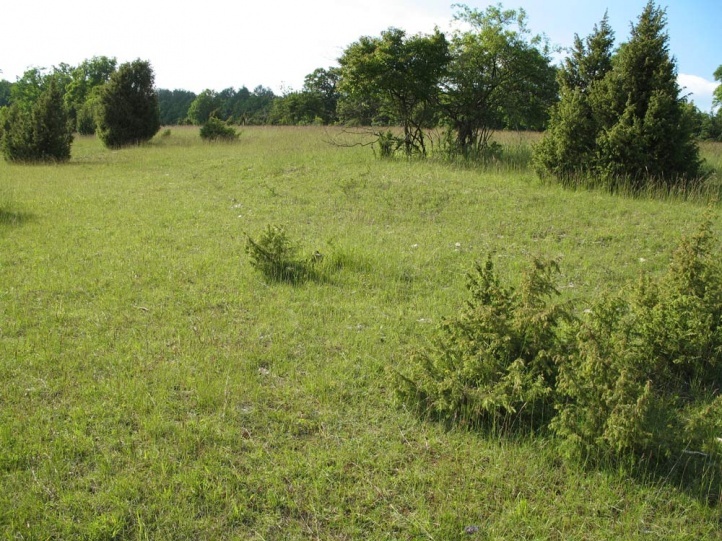 Lasiocampa trifolii is endangered especially in Central Europe due to eutrophication, agricultural intensification, grazing abandonment, fragmentation of their remaining habitats and succession. 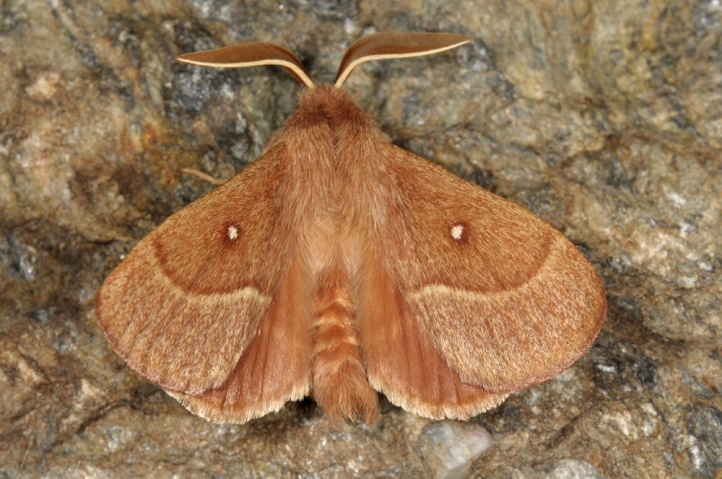 The distribution extends from North Africa across Southern and Central Europe to the Near East and southern Russia. 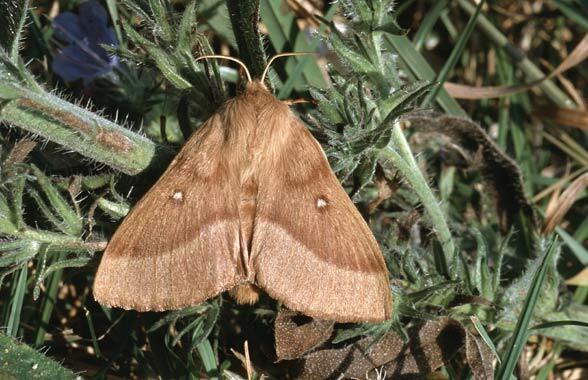 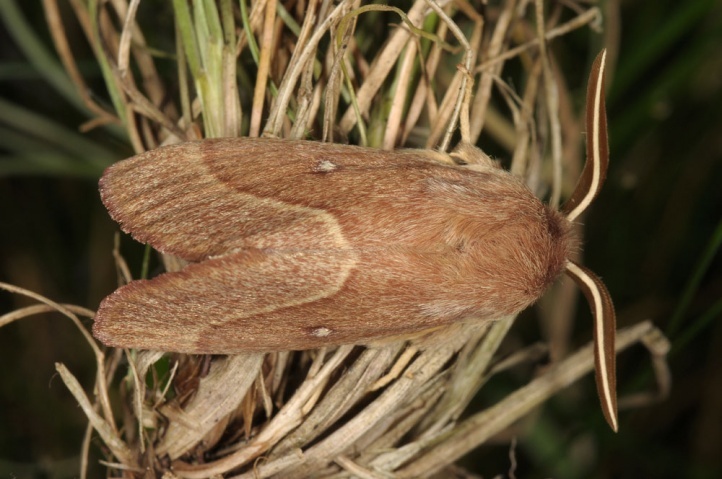 In southern Europe the moth is still quite common in many places, so in Provence, the Southern Alps, Sardinia and Northern Greece.